...long time lurker, haven't posted very much myself, not sure if I have posted this is the right place, apologies to the mods if I haven't. Thought people may be interested in seeing this, the Bosnia 1984 Winter Olympics track...too far away for many of us British lot to check out ourselves.....very cool either way! So many sites abroad i'd like to check out. Wow that's brought back memories to a former soldier like myself! 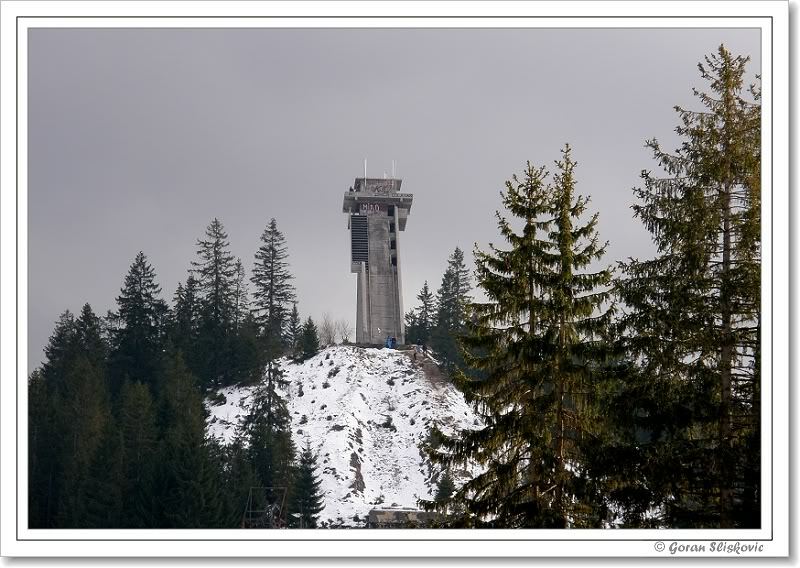 During the NATO IFOR mission in Bosnia during the 1990s, I used to regularly visit this site. The abandoned half-destroyed Olympic ski jump is at another place called Sisava, and was used as a Dutch army camp. I have memories of going to this camp and the ski jump used to dominate the skyline. But please and this is really important: BOSNIA WOULD NOT BE GOOD FOR URBAN EXPLORING! The country is still heavily mined and accidents do still occur. Head anywhere off the beaten track and you risk stepping on a landmine. I would personally disapprove of anyone urbanExing the Bobsled track as some rather unpleasant war crimes took place on that track. Civilians were executed here and it was people like me that had to clear up the mess. Once again, would not be a safe explore! When I was last there in 1997, there were confirmed landmines in the ground.